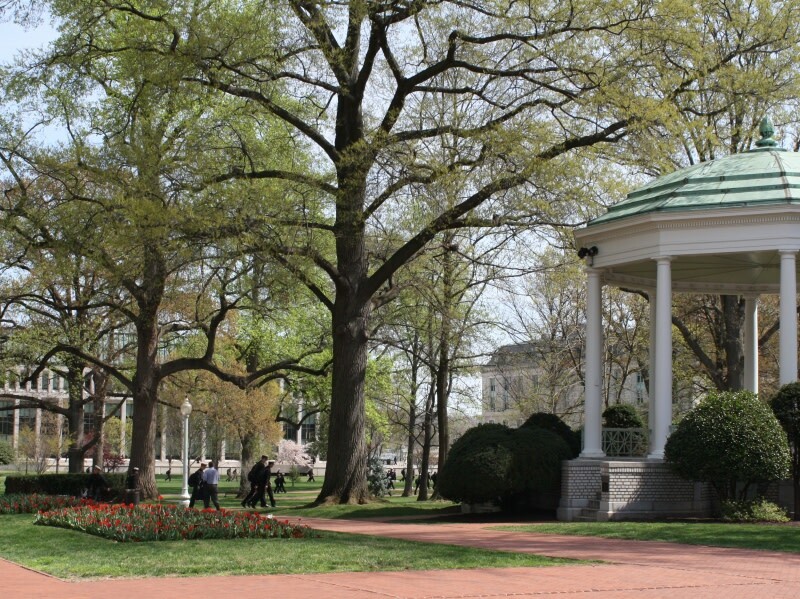 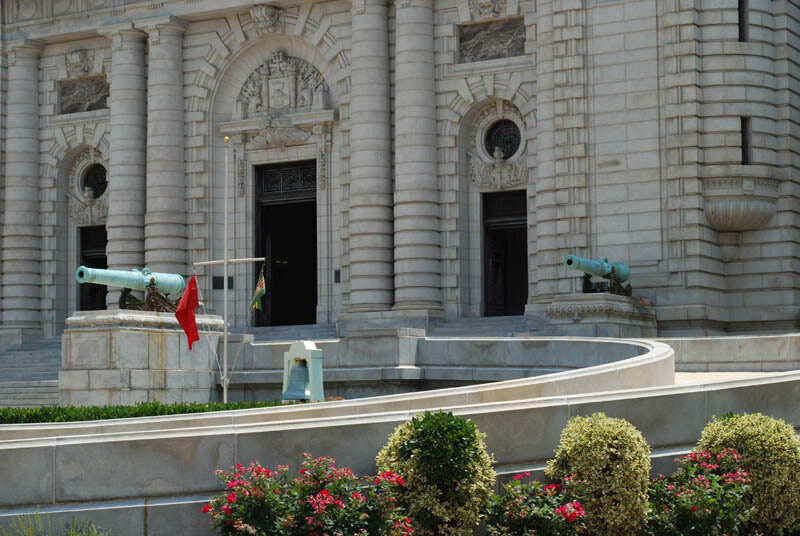 Explore the yard of the United States Naval Academy with a certified USNA tour guide from Annapolis Tours by Watermark. 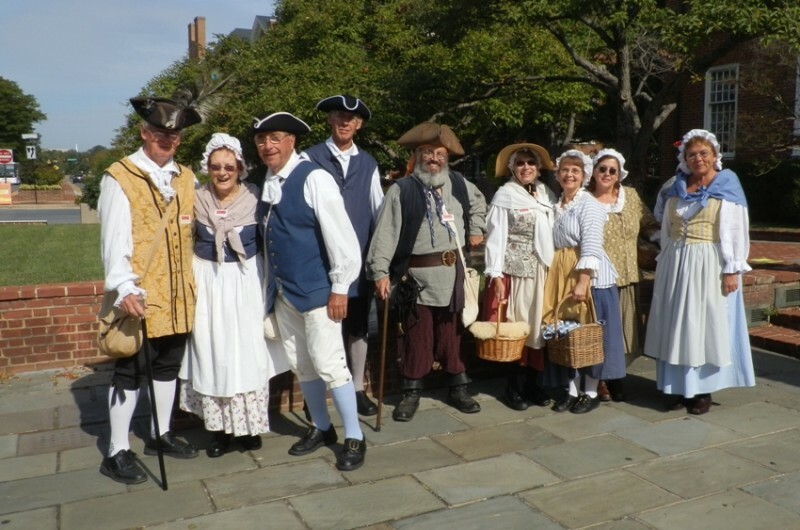 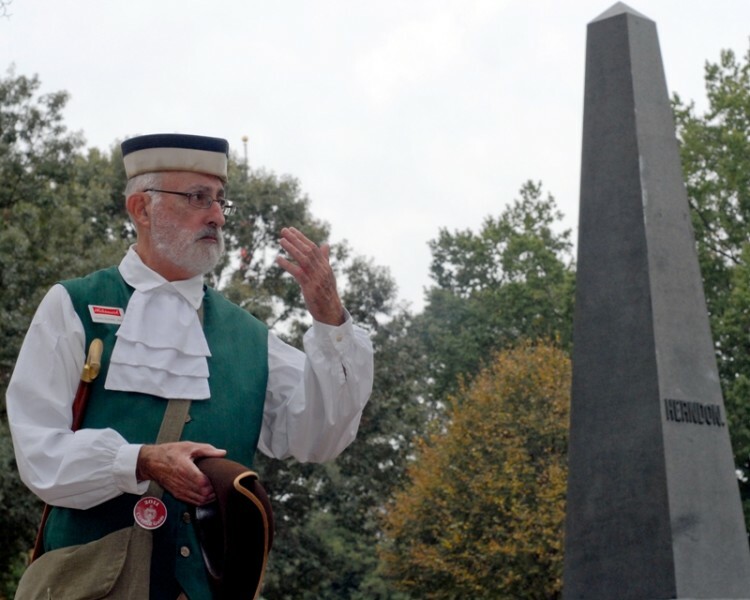 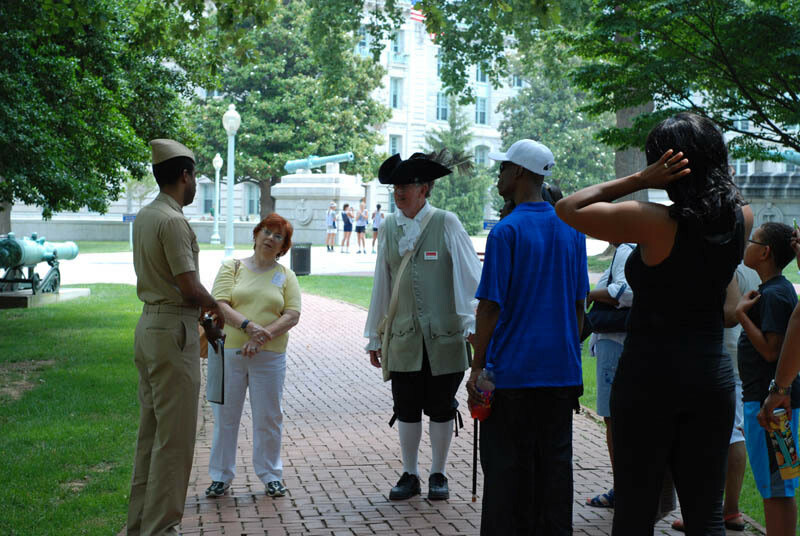 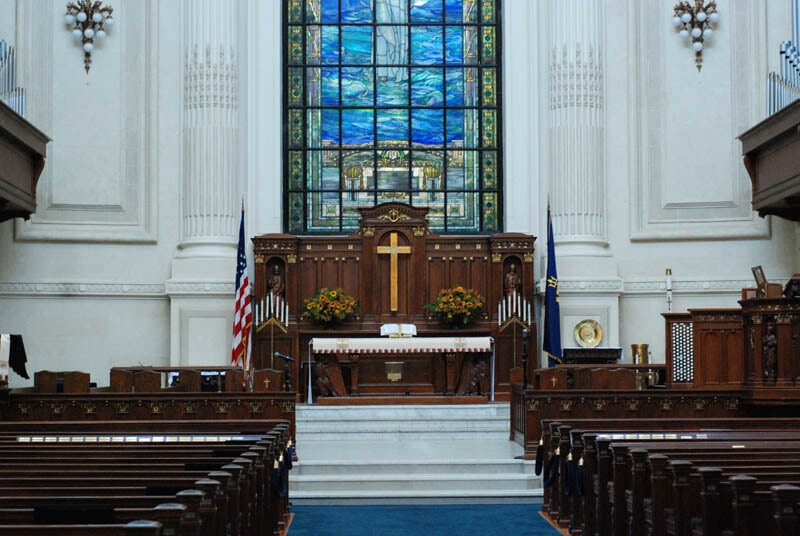 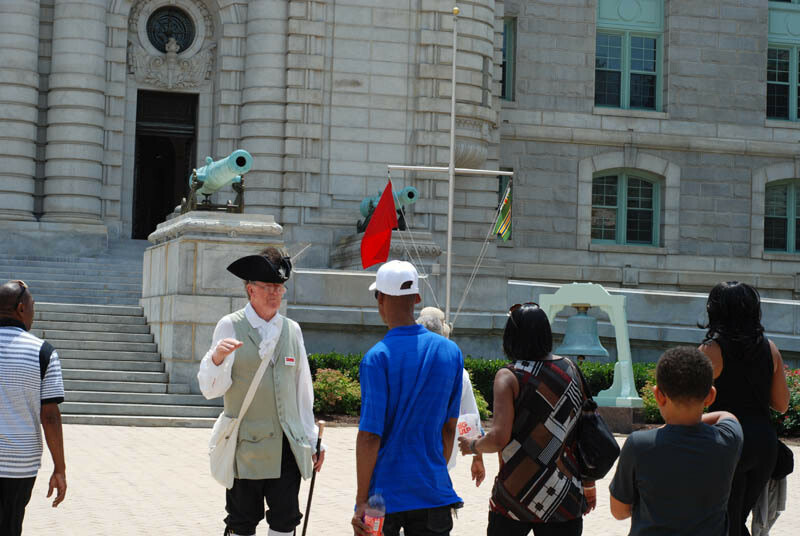 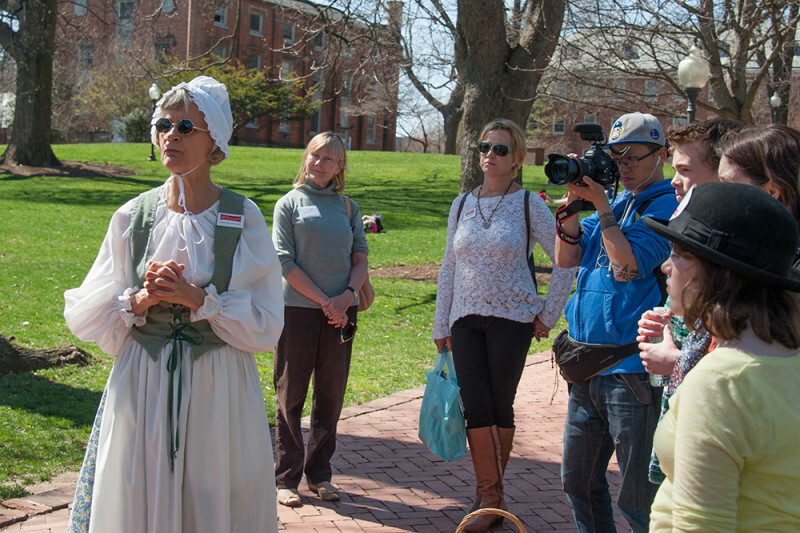 Watermark's Four Centuries Walking Tour (offered daily March-October and Saturdays year-round) includes the Naval Academy. 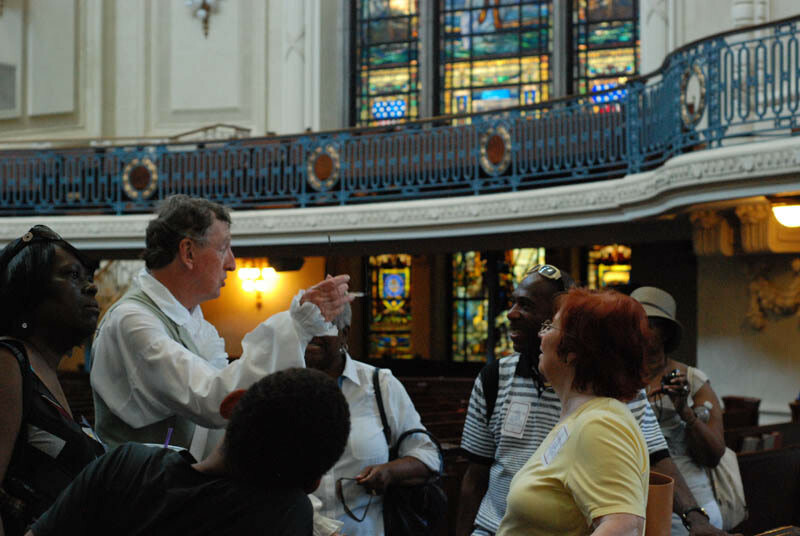 Building interiors when available on the Four Centuries Walking Tour. 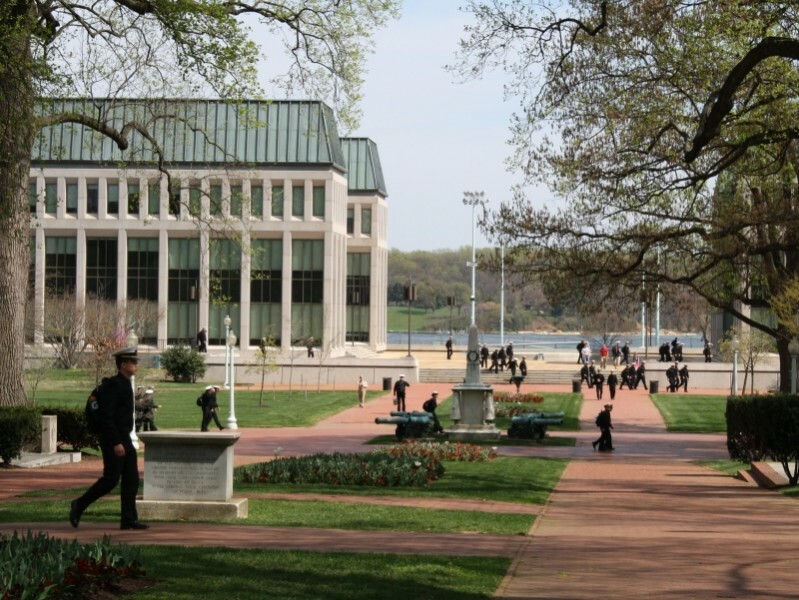 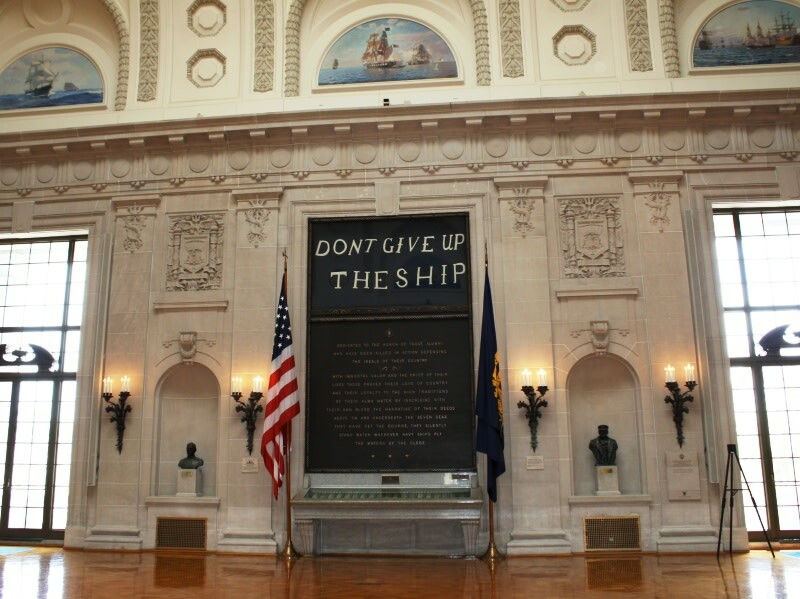 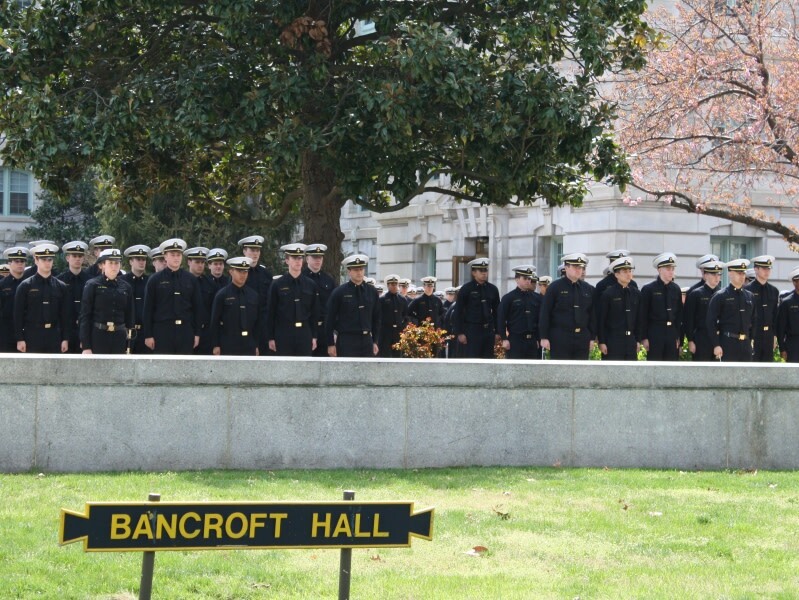 Be inspired by the sights and sounds of the United States Naval Academy, home to over 4,000 midshipmen.